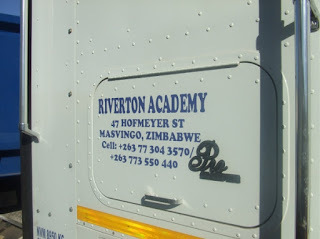 The Ministry of Primary and Secondary Education says it has received a report of alleged abuse of learners at Riverton Academy in Masvingo. In a statement, the Permanent Secretary in the Ministry, Mrs Tumisang Thabela says on-going investigations relating to the allegation have established that about 79 students at the institution were caned on 12 November 2018. 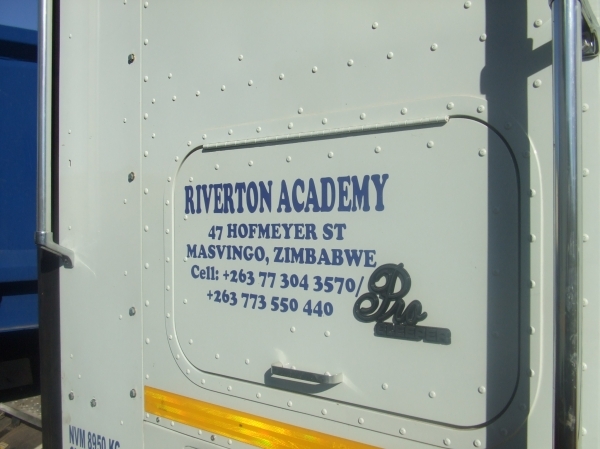 The school head a Mr H. Mushandu indicated that the students were canned for misbehaving on the night of 11 November 2018 between 2200 hours and 2300 hours. Mrs Thabela indicated that caning of learners is not an acceptable form of learner discipline, adding that the ministry will be engaging various stakeholders, including the learners themselves, to come up with positive forms of discipline in line with the constitution. “The Head of the school and administration staff are expected to act in loco parentis all the time and to institute any corrective measures where there are case of indiscipline in a professional and acceptable manner,” said Mrs Thabela. She said the ministry expects the school to establish a conducive teaching and learning environment that encourages learners to perform to their maximum potential. Mrs Thabela added that both the learners and school administration have a responsibility to ensure that all parties conduct themselves in a manner that fosters mutual respect and optimal learner performance. “Learners are expected to conduct themselves well at all times and to focus on the education,” she said. The Permanent Secretary revealed that appropriate action will be taken against any offending parties in the alleged abuse of learners.